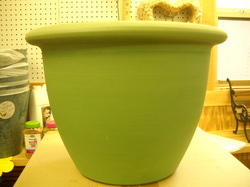 Just one example of our 10" pots. 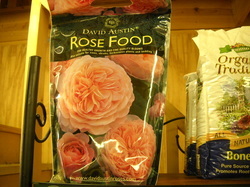 Do you think we could carry David Austin Roses and not carry the David Austin Rose Food? Buy it here and avoid shipping delays and fees. 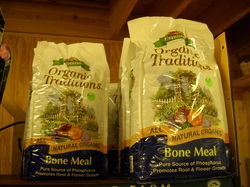 All natural organic bone meal. Promotes root and flower growth.